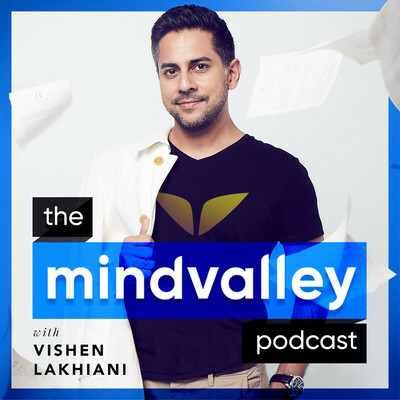 He (Vishen Lakhiani) brings together some of the most inspired influencers for real talk hitting an array of important topics: peak performance, biohacks, meditation, selfless service to others and so on; all good things! 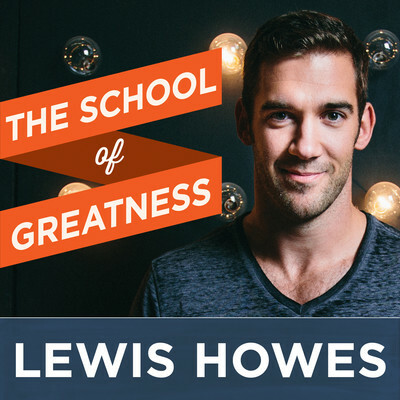 His podcasts are short and easily digestible even with an overload of nuggets of inspiration. 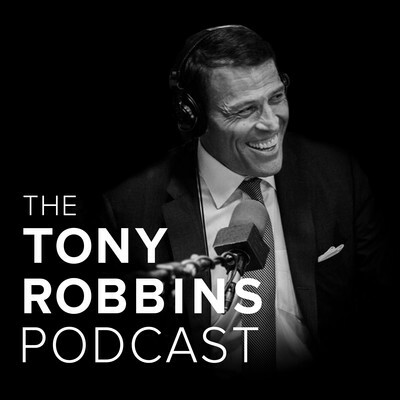 This podcast is the most transformational, the most profound and most useful piece of info. 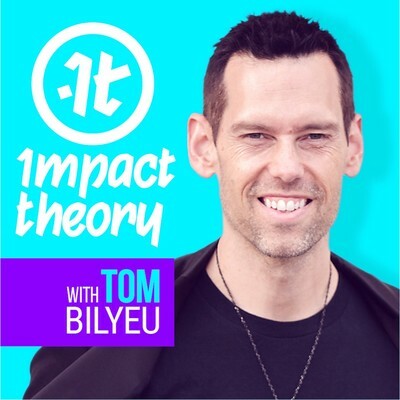 This Podcast bringing such intelligent, thought-provoking, life-altering, inspiring, motivating, concrete, simple, strategies to evolving into “A New Earth”. We highly recommend this podcast! Jim provides you with the golden nuggets of wisdom in each episode. 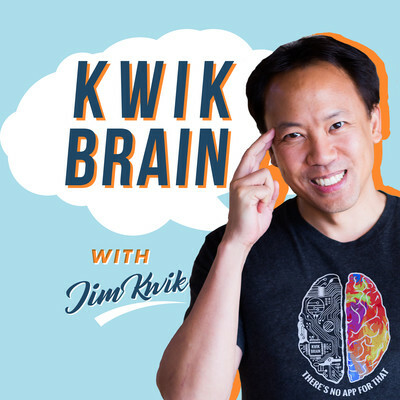 This podcast is worth listening to every single day so Jim can download his superpowers into your brain which he does with a kindness, positivity and generosity that is unlike anyone else. 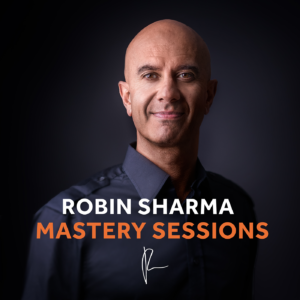 He provides such great information for anyone who is interested in getting better and developing new skills. 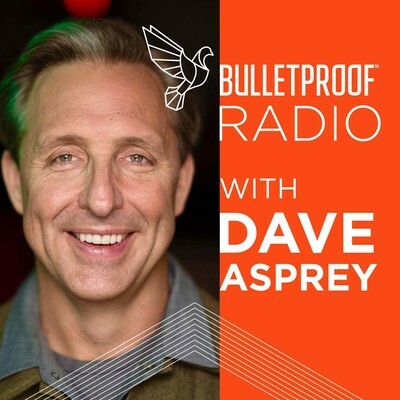 Great on the go and each episode is worth re-listening. This podcast is super-concentrated and effective. If you’re seeking to be fully expressed and bring ALL your gifts to the world, Jim’s quick tips, tools and resources will help you (and your brain!) reach peak performance. Listen to the full podcast. 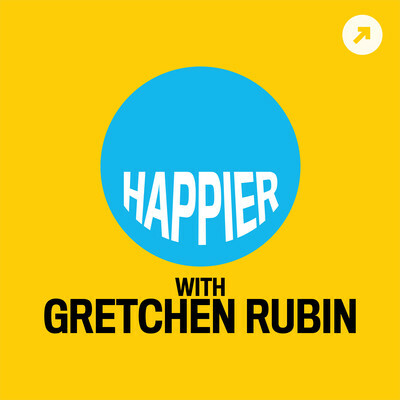 Happier is an enjoyable and helpful podcast with a very regular and consistent schedule. Gretchen & Elizabeth have a great sisterly rapport and compliment each other nicely. 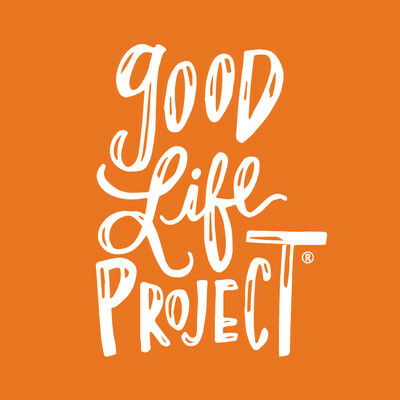 They discuss many interesting and useful topics about happiness and good habits. Gretchen and Elizabeth always have the best suggestions for books, poems, podcasts, television shows, quotations, etc. Listen to the podcast. 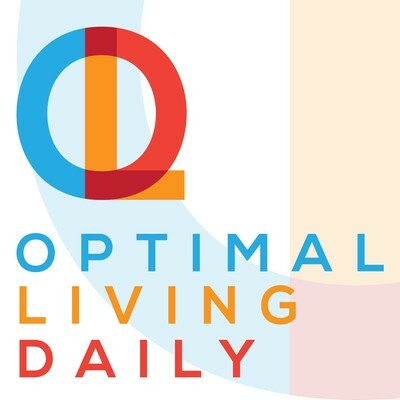 This podcast is an Informative, wide-ranging, broad-spectrum perspectives on a vast array of environmental, dietary, exercise, biochemical, and psychospiritual approaches to improving human performance, this has become the most favourite podcast. This podcast is amazing. It covers all kinds of topics will all kinds of people from all cultures, believes, and dietary approaches. Listen to the full podcast.